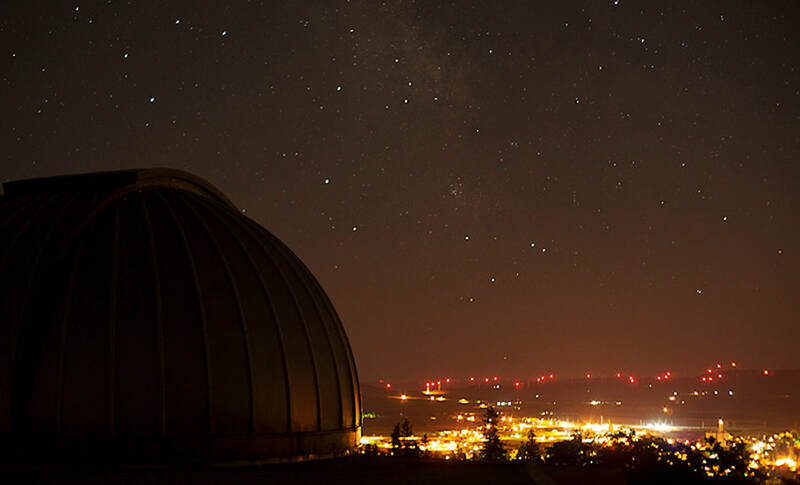 Friends of Goldendale Observatory is dedicated to upholding the purposes and efforts of the amateur astronomers and community college who built the Observatory's historic 24 inch telescope. 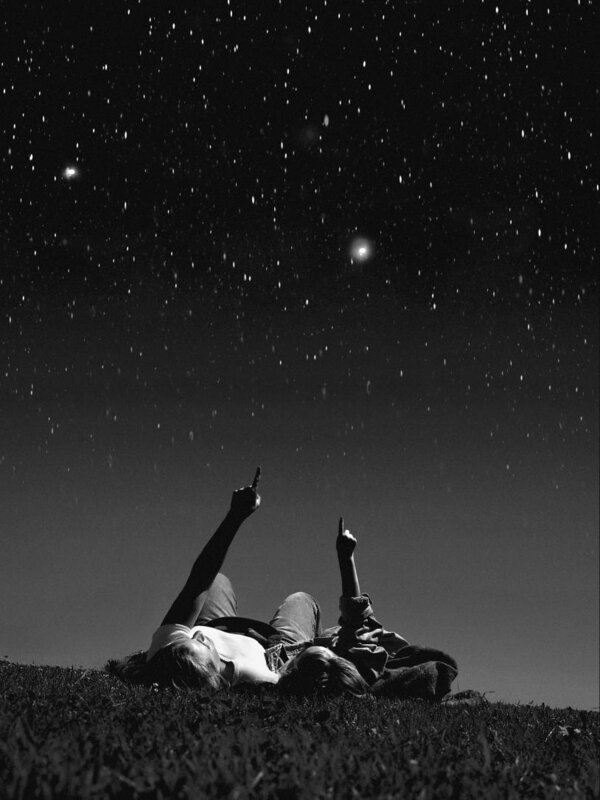 It honors their intent that the telescope be located where a dark night sky is valued and protected from the damaging effects of light pollution in order to best serve the the public, educators and students, amateur astronomers, and future generations wanting to experience the inspiring beauty of our night sky natural heritage. 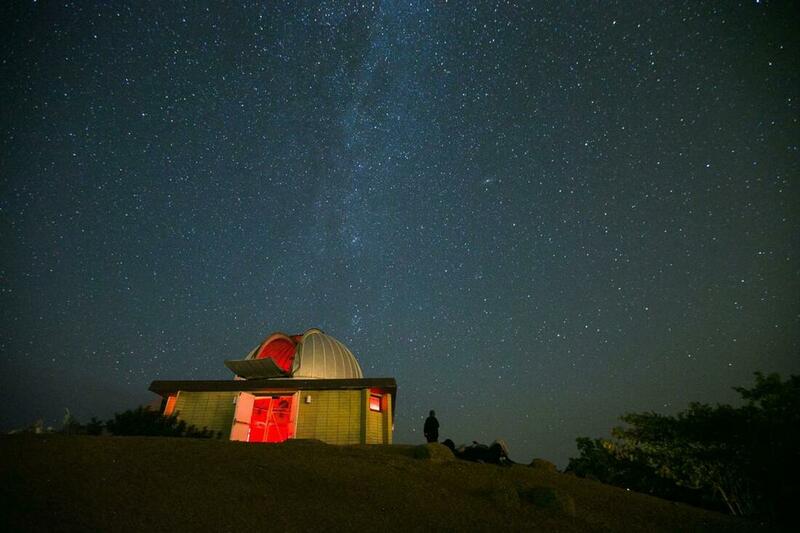 ​​Decades of dereliction of lighting code promotion, education, and enforcement demonstrate how Goldendale and Klickitat County have ignored protecting the night sky of the public's Observatory. Prohibited lighting is even found on city and county properties. The International Dark-Sky Association noted this apparent lack of support for night sky conservation, which contributed to the loss of the Observatory’s prestigious International Dark Sky Park designation - the first in the world Dark Sky Place ever to be decertified. 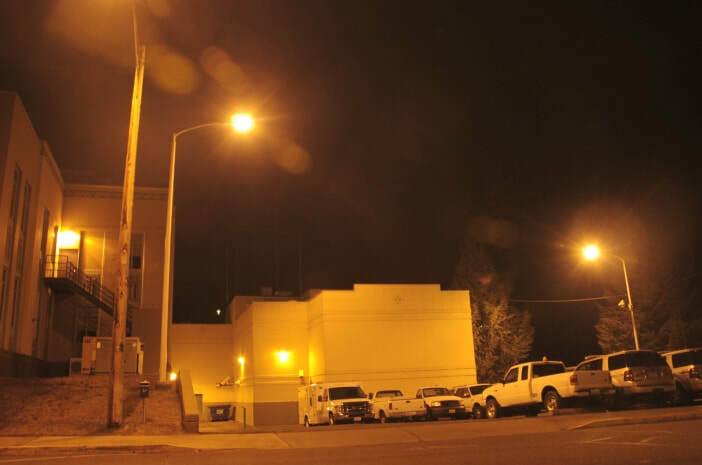 ​​The reality of 40 years worth of unrestrained light pollution - visible as the illumination of the south side of the Goldendale Observatory on a clear moonless night - coming directly from the City of Goldendale and surrounding Klickitat County. ​Actions speak louder than words. 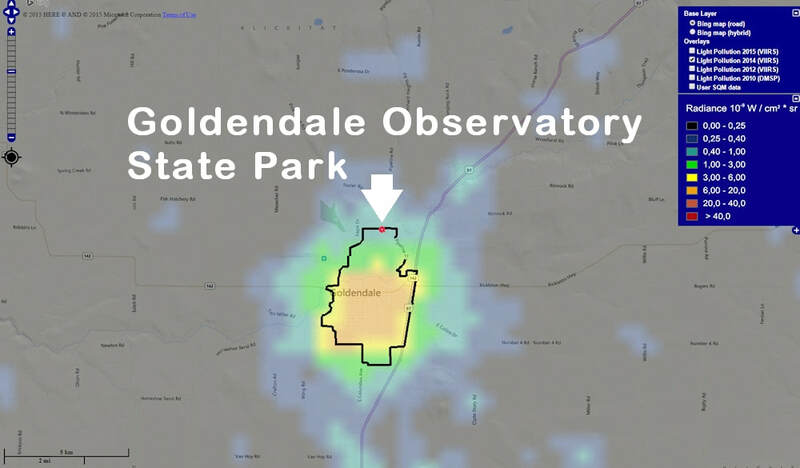 While promoting the Goldendale Observatory for tourism related economic development, Goldendale and Klickitat County have shown by inaction - the failure to promote and educate about the lighting codes - that they don't sincerely care about astronomy or the Observatory's purpose, the majestic beauty of the its star-filled night sky, or the Washington State taxpayers' substantial investment in their community. Until this situation changes for the better, taxpayers, students, educators, amateur astronomers, and those coming from around the world, should seriously consider whether they wish to patronize and support local businesses whose only desire is to exploit the Observatory as a "marketing tool" for "economic and commercial gain," yet believe they have no obligation to protect its essential dark night sky quality. ​These are the magic keys to living your life with integrity.